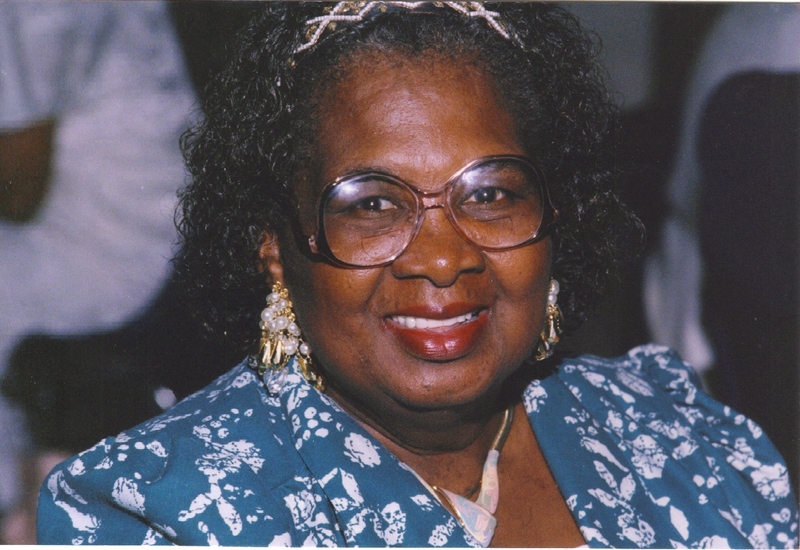 Johnella Chaney, age 86. Sunrise February 22, 1928 in Harlan, KY and Sunset November 14, 2014 in Columbus, OH. Johnella Chaney was a Jehovah’s Witness at the Kingdom Hall Woodland Terrace for over 50 years. Johnella was preceded in death by her father and mother, Effie Woolen and Daniel Raimey, grandson, Lamont Randall, granddaughter, Erica Willis, sister, Connie Frances, and brother John Raimey. She leaves to mourn, sons Ronald (Sharon) Raimey, Richard (Virginia) Randall, and Robert (Ava) Randall, daughters, Diana (Johnny) King, Barbara Randall, and Sharon (Jeffrey) Lawson, brother, Anthony Moe Raimey, sister, Pastor Sandra Jackson, nine (9) grandchildren, twelve (12) great grandchildren, and two (2) great, great grandchildren. Visitation 6:00pm and Memorial Service 7:00pm Wednesday November 19, 2014 at MARLAN J GARY FUNERAL HOME, THE CHAPEL OF PEACE 2500 Cleveland Ave.
To the family of Johnella, I’m sorry to hear of her death. No doubt, she will be missed dearly by all who loved her. Jehovah will not forget her 50 years of faithful service. By means of the Ransom Sacrifice of Jesus, Jehovah promises to restore the dead to perfect life (Acts 24:15; Psalms 37:29. To the family of Sister Chaney, We are so sorry to hear of our dear sister’s death, please keep in mind that death will soon be a thing of the past just as Jehovah promises ( Rev. 21:4) so keep close in your heart all the loving memories of her until Jesus awakens her from sleep to be reunited with her loved ones.